I took POLS 1100 U.S. National Government and Politics to fulfill my American Institutions requirement. For this course I am posting two assignments: a short quantitative literacy worksheet and reflection, as well as a persuasive essay and course reflection. 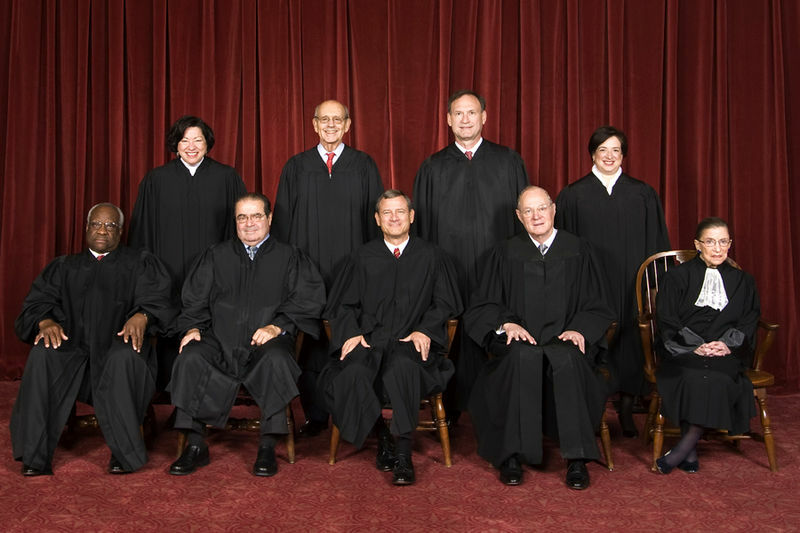 Public domain image of the Supreme Court justices by Steve Petteway. Here is my reflection. Here is my reflection. Here is my reflection. Here is my reflection. Here is my reflection. Here is my reflection. Here is my reflection. Here is my reflection. Here is my reflection. Here is my reflection. Here is my reflection. Here is my reflection. Here is my reflection. Here is my reflection. Here is my reflection. Here is my reflection.